For years I have actively sought out slush readers to hear what they have to say about submitting stories, what the process is like, what kinds of things they have seen, and what sort of things they’ve learned once becoming a slush reader. I’ve read articles, I’ve sat on panels (most recently at Context in September), and I have even pondered the idea of becoming a slush reader myself. Well, finally I took the plunge. 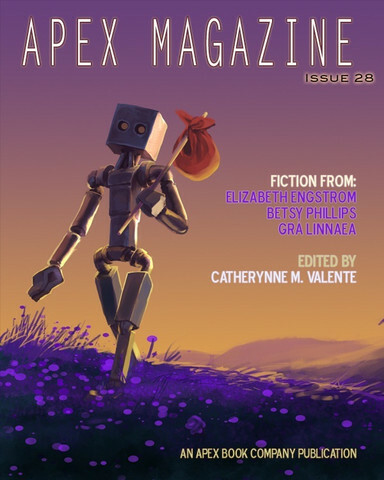 Last month I officially became a slush reader for Apex Magazine. Yes, I know, freaking cool right?